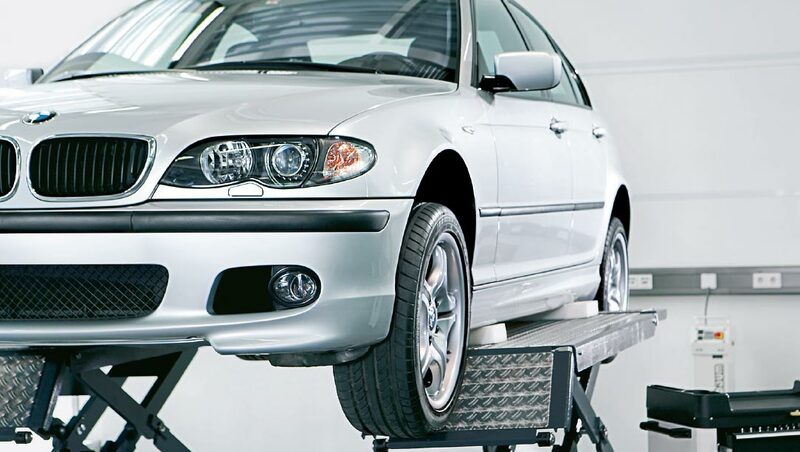 We not only have a dealership here at BMW of South Atlanta, we also have a service center. Our trained and certified technicians will be happy to assist any service needs you may need to keep your vehicle running like a champion in its top condition. We have services ranging from Oil changes to brake repairs.We also have a tire center that offers a wide range of tire selections that can improve your driving experience. Our tires are also competitively priced.If you have any questions or would like to schedule a service appointment, contact BMW of South Atlanta at (877)-218-0351.